Sakura Watch, April 10-11, 2012 - After braving the chilling and rain yesterday and heading out for some more filming today, I'll be putting together a video to best show the Sakura // Cherry Blossoms around the various park locations. Its looking like we are now about to enter the peak viewing time for the Sakura // Cherry Blossoms! 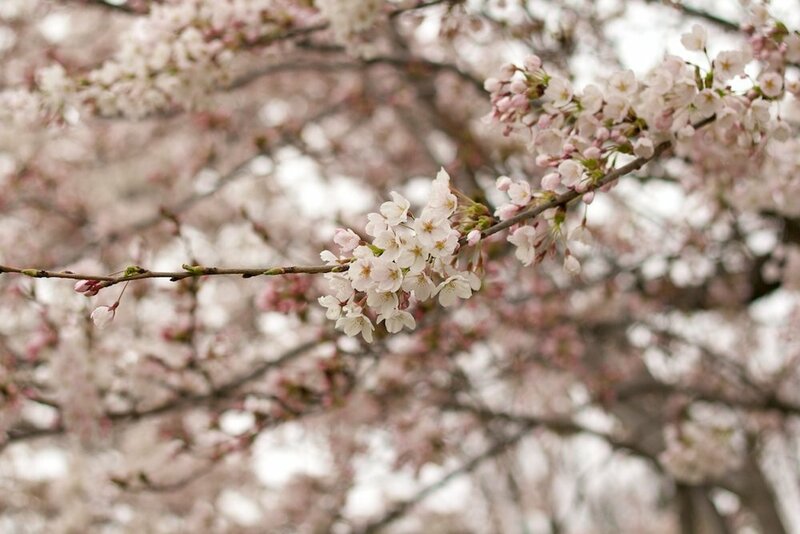 With this weekend most likely being very busy in the park, if you can head out during the next few days you can begin to take in the breathtaking sights and scents of the Sakura!